Why Can't OEMs Dial It Up And Overtake Tesla In The EV Race? The answer, as MacDonald reveals in a recent article published in Quora, is simple: Because they can’t. 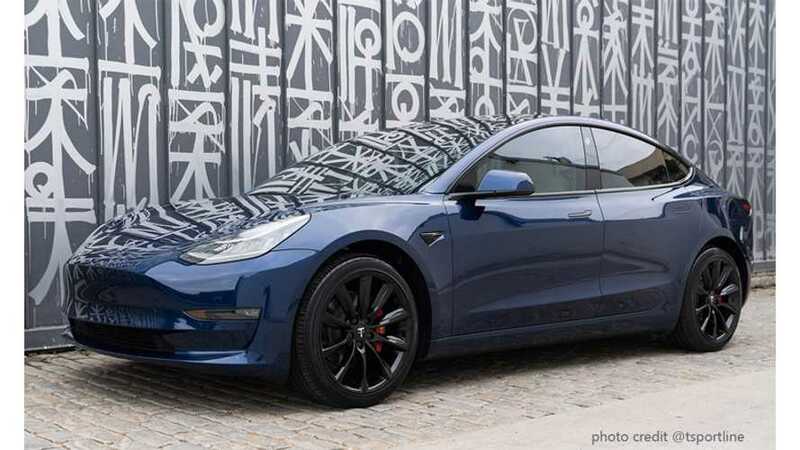 Many have mocked Tesla for “bleeding cash,” although Tesla would probably rather describe what’s been going on as “investing in new products.” As the legacy automakers expand their EV offerings, they will soon be bleeding cash as well, as one after another Big Auto exec has admitted. The old-school OEMs can choose to bed down on a rock - build new factories and logistics networks for EVs - or on a hard place - dismantle existing facilities and retool them to produce EVs. If and when the automotive giants do start producing EVs in volume, their woes will be just beginning. The greenie and techie early-adopter buyers have already gone electric, so once the volume market gets rolling, every buyer of an EV will be one less buyer for a dinosaur-burner. That means the automakers will be cannibalizing the ICE business that they are still paying big money to operate. Right now, they’re enjoying huge margins on gas cars, especially trucks and SUVs, but they aren’t able to earn anything like those margins on EVs - indeed they’re lucky to make any profit at all. The worst parts of the story for the majors have to do with battery supplies and sales and support logistics. Today, only Tesla and BYD have control over their own battery cell supply chains (although Daimler has taken a step in the right direction with its acquisition of German battery-maker ACCUmotive). In order to secure enough batteries at a competitive price, the legacy brands will have to make massive investments of time as well as money, long before they start seeing much profit from EV sales. Tesla just barely managed to cross this Valley of Death three times, and the giant automakers, which have access to plenty of capital, should be able to do so as well. But some current trends are ominous. Auto sales are slowly contracting as more people opt not to own vehicles. Trade wars and high tariffs are also hurting, as are the costs of trying to keep up with rising emissions standards in some key auto markets. Some of the smaller and/or less well capitalized brands may disappear.